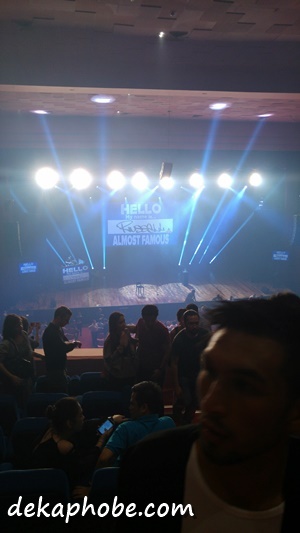 [i am a dekaphobic]: Russell Peters Almost Famous Tour Live in Manila 2016! 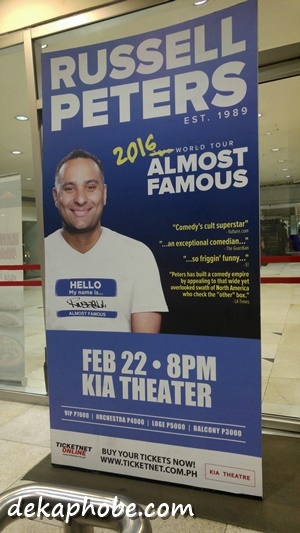 Russell Peters Almost Famous Tour Live in Manila 2016! Aside from foodie shows like MasterChef and many others, I am a huge fan of comedy. 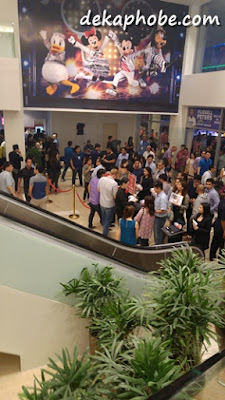 From TV shows (like How I Met Your Mother, Big Bang Theory, New Girl, Fresh Off The Boat, etc) to Stand Up Comedy (Max Amini, Omid Djalili, Achmed the Dead Terrorist, Amy Schumer). Watching comedy is a huge destressor for me, and there is one comedian that I love watching over and over -- Russell Peters. Russell Peters is one of the most popular stand-up comedians in the world. He may not really be that popular in the Philippines as he rarely appears in movies and TV but you may remember him appearing as a Miami cop in the movie "Chef". I vowed to watch him should he have a show here in Manila. And just last week, my dreams came true. 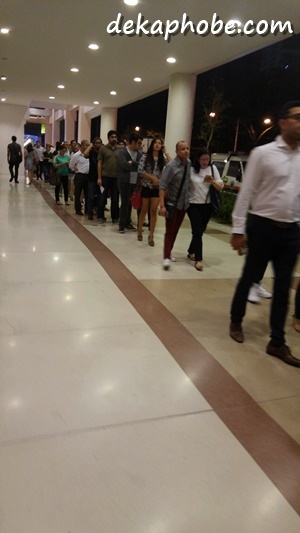 His one-night-only show in Manila happened last February 22 at the Kia Theatre in Cubao. 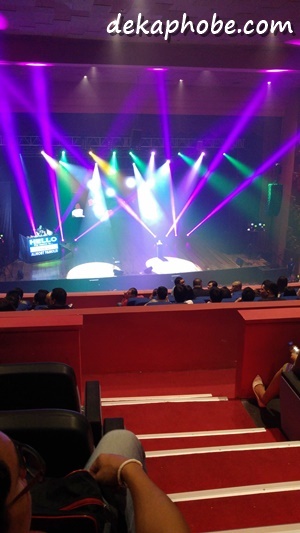 The show started with his tour front act, J Chris Newberg, a musician and comedian. After doing some research, I found out that he was a contestant for America's Got Talent. The second front act was a pleasant surprise, none other than Rex Navarrete!